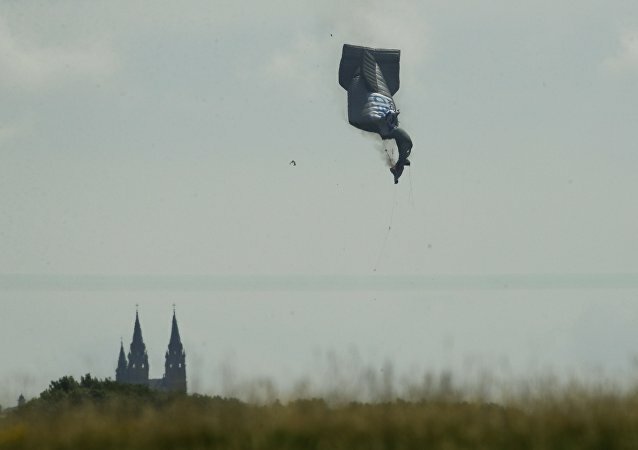 The site of the US Open golf tournament in Wisconsin came in for some undue excitement Thursday as a blimp deflated, caught on fire and crashed into an open field on the edge of a golf course. 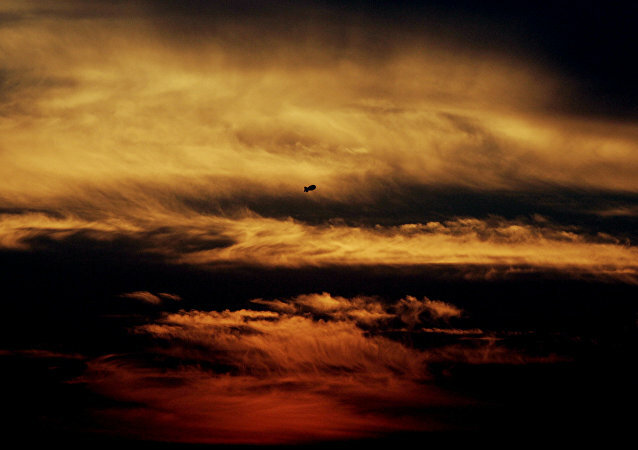 The pilot suffered minor injuries, but nobody else has been reported as hurt. 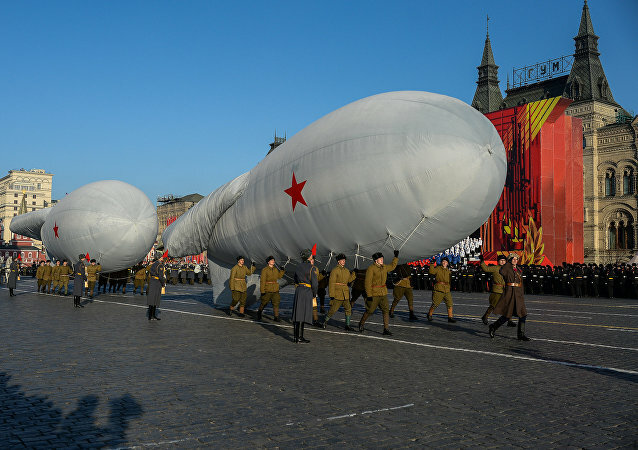 The Russian Aerospace Forces are about to be expanded as the Defense Ministry intends to establish an aerostatics division, in an attempt to expand the battlefield use of blimps and balloons. 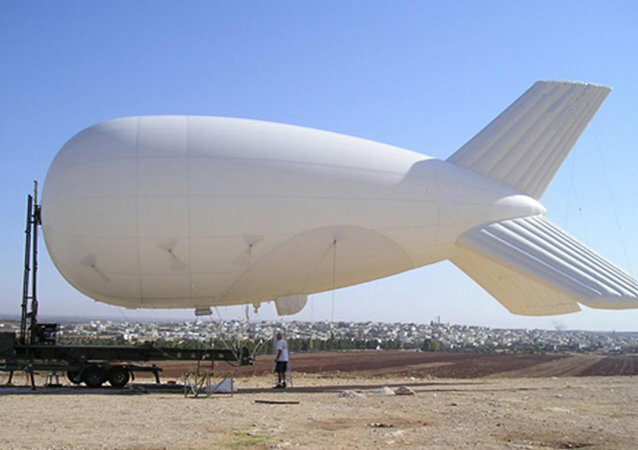 To prevent people from crossing the US-Mexico border illegally, the American government is repurposing old war tech used in Iraq and Afghanistan. 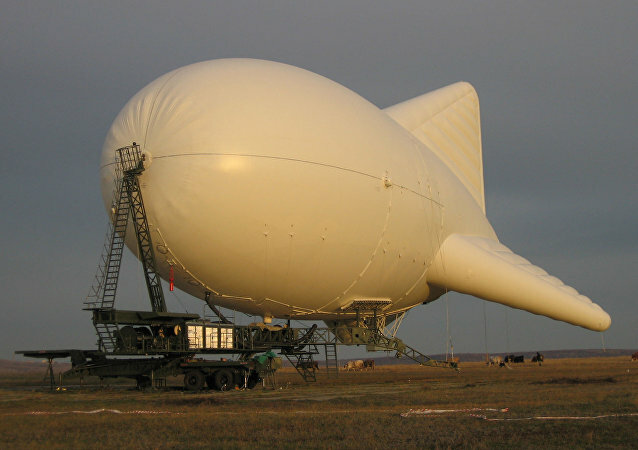 Large recon balloons originally meant to spot Taliban fighters are now searching for immigrants along the Rio Grande.